We have more tales from the communist Golden Age of Romania for you. 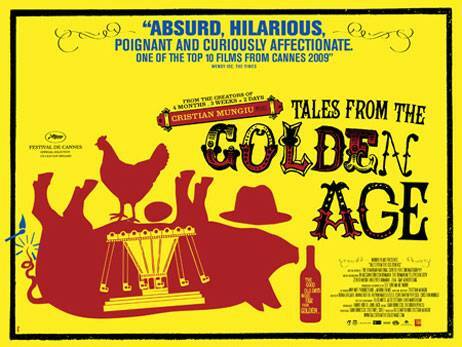 We’re screening the second part of Tales from the Golden Age – three short films that we can’t praise enough. They are funny, ridiculous, clever, masterfully made by the best Romanian filmmakers. Let’s make it a date.